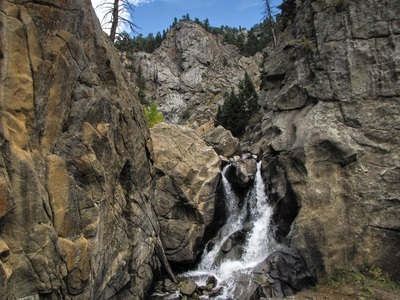 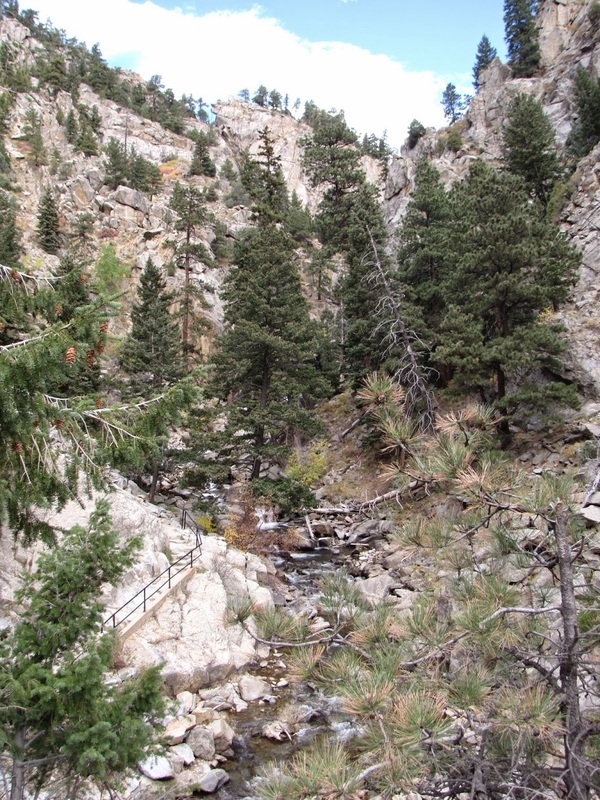 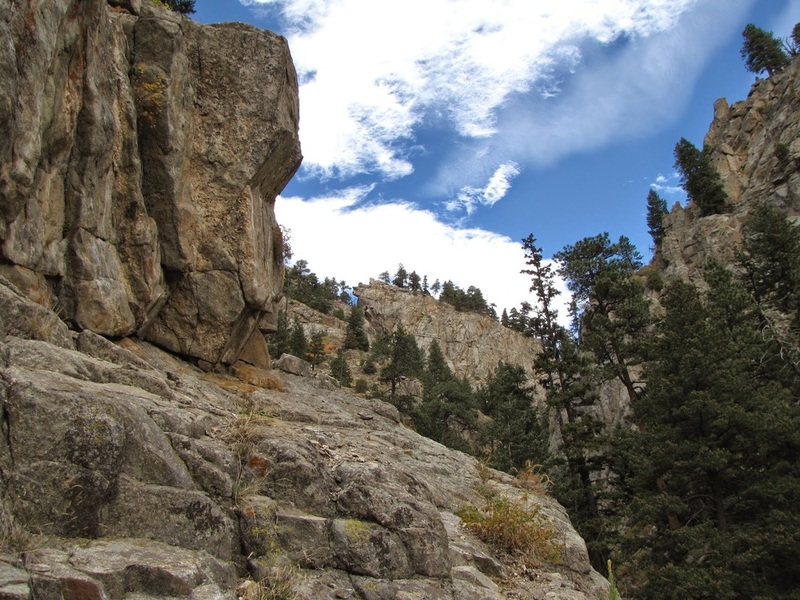 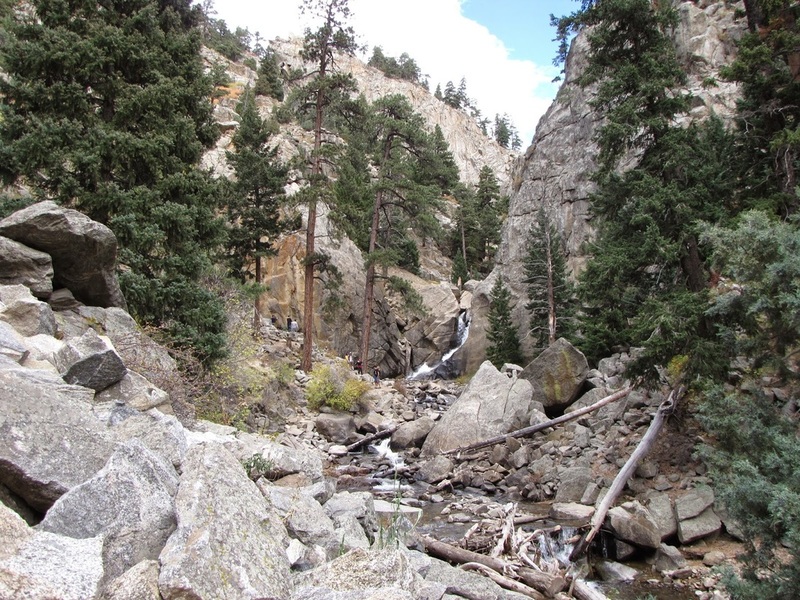 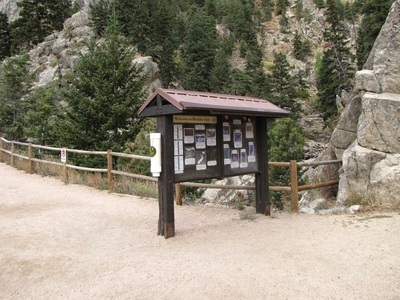 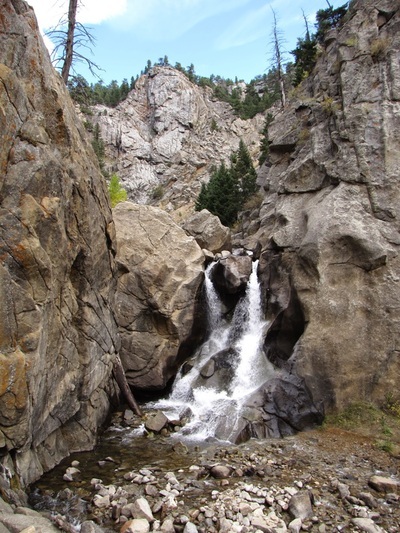 Directions: Boulder Falls is located in Boulder Canyon. 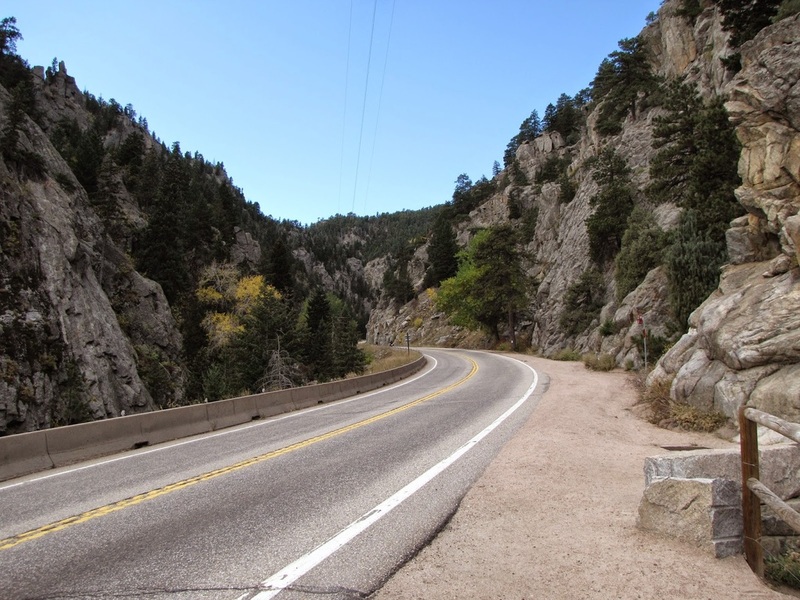 From Boulder head up 119 through the canyon. Pass Magnolia Road and Sugarloaf Road and a few miles further keep your eyes out for the popular parking area on the left and the trailhead on the right. 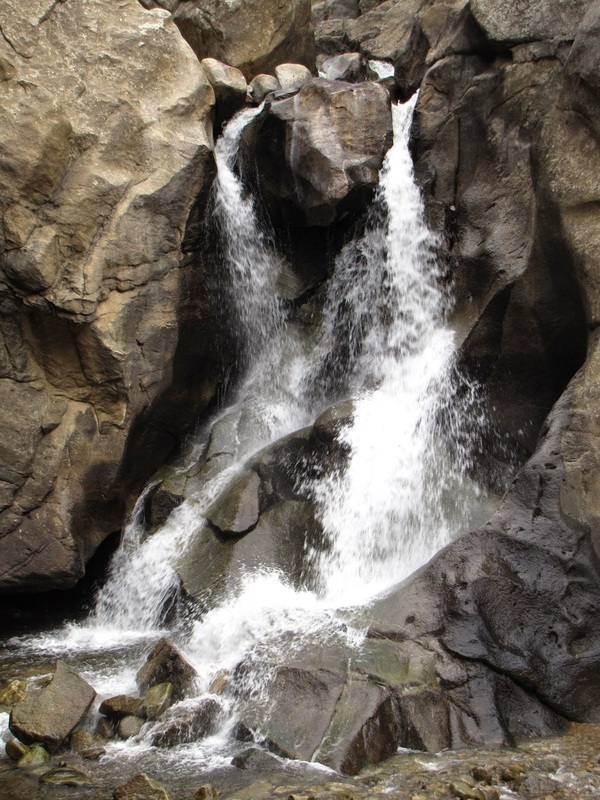 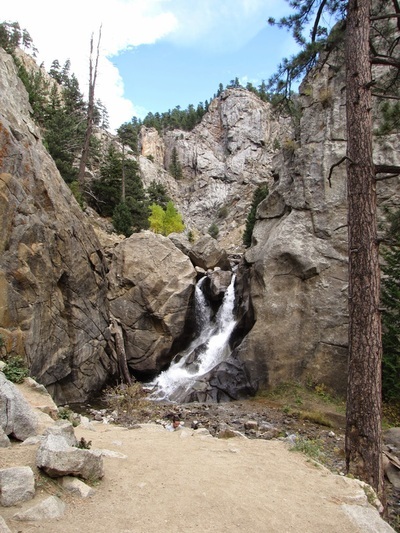 Boulder Falls is a spectacular waterfall set in a narrow rock canyon. 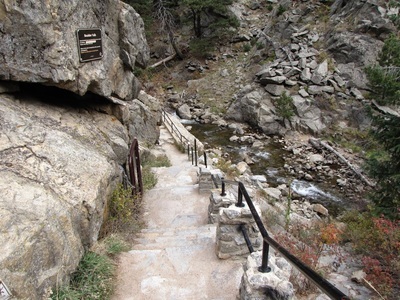 The trail is short but rocky and children should be careful. 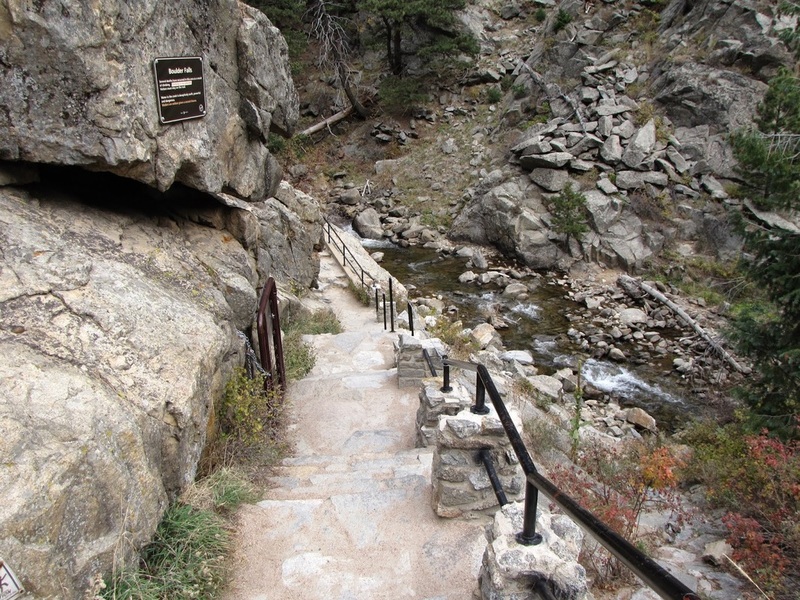 The trail has handrails and steps in some locations to make it easier. The trail leads to the base of the falls. 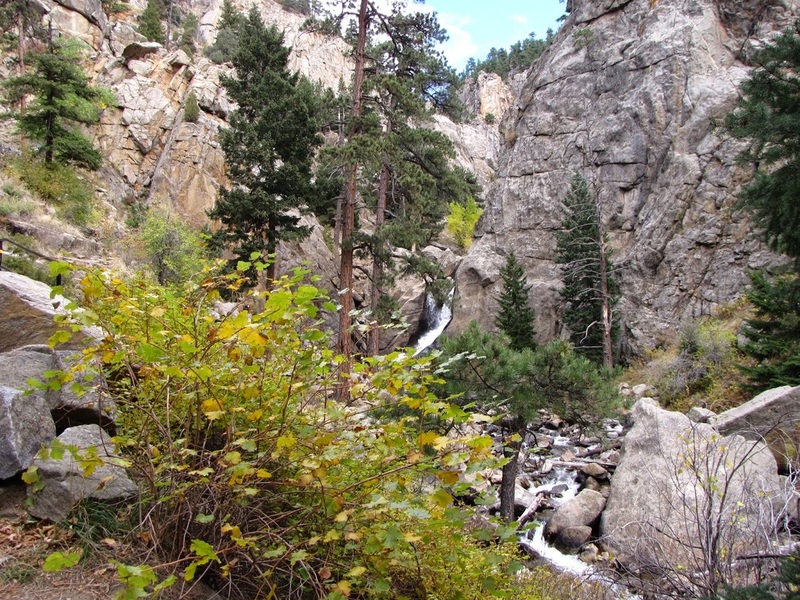 Unfortunately there are no trails exploring this side canyon any further than the base of the falls.